Need to get out of the city? If you’re lucky, you can go to the Hamptons. What can you do if you live in New York City and are desperate to seek refuge from the city’s infamously sticky, sweltering summer heat? 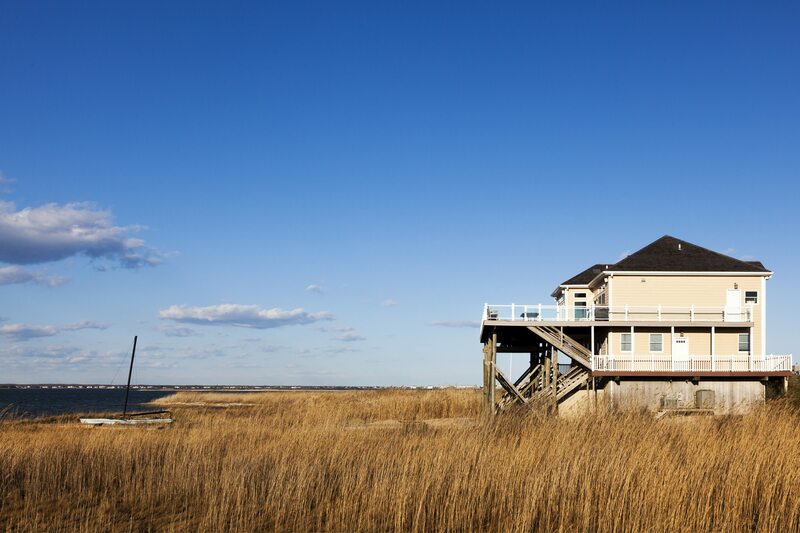 If you’ve got the funds or the connections, you’ll probably find yourself nestled happily in the breezy Hamptons, where New York’s elite flocks to this time of year. The Hamptons are a group of villages that form the southern part of Long Island, New York, and have grown in popularity for being a glamorous summertime sanctuary from the bustling city. This destination attracts both New Yorkers and celebrity transplants who can indulge in beachfront properties, lavish afternoons spent poolside, charming towns, and other reprieves from the city, like outdoor tennis courts, horseback riding, and some of summer’s most anticipated social gatherings. A summer in the Hamptons includes lazy days by the pool, BBQs, trendy nights out, and plenty of social events. It’s in the Hamptons where celebrities can both relax outside of the sweltering city, and party it up with almost as many entertaining amenities as NYC has to offer, minus the crowds and the staggering number of paparazzi. Ok! Magazine suggests partying at SL East, one of the hippest A-lister hot spots in the Hamptons, or enjoying a “low-key” brunch at the charming and tasty Estia’s Little Kitchen, where celebrities like Calvin Klein and Candice Bergen have been spotted. If you want to enjoy the outdoors, there are also plenty of beaches to visit, barbeques, and probably a Polo match happening on any given afternoon. Other prominent celebrities and public figures who have made a second home in the Hamptons include socialites Andres Santo Domingo and wife Lauren, Kelly Bensimon and other “Real Housewives,” Ralph Lauren, Kelly Ripa and husband Marc Consuelos, and Robert DeNiro, among many, many others. Walk down any beach in the Hamptons this summer, and you’ll be sure to spot more stars than starfish.